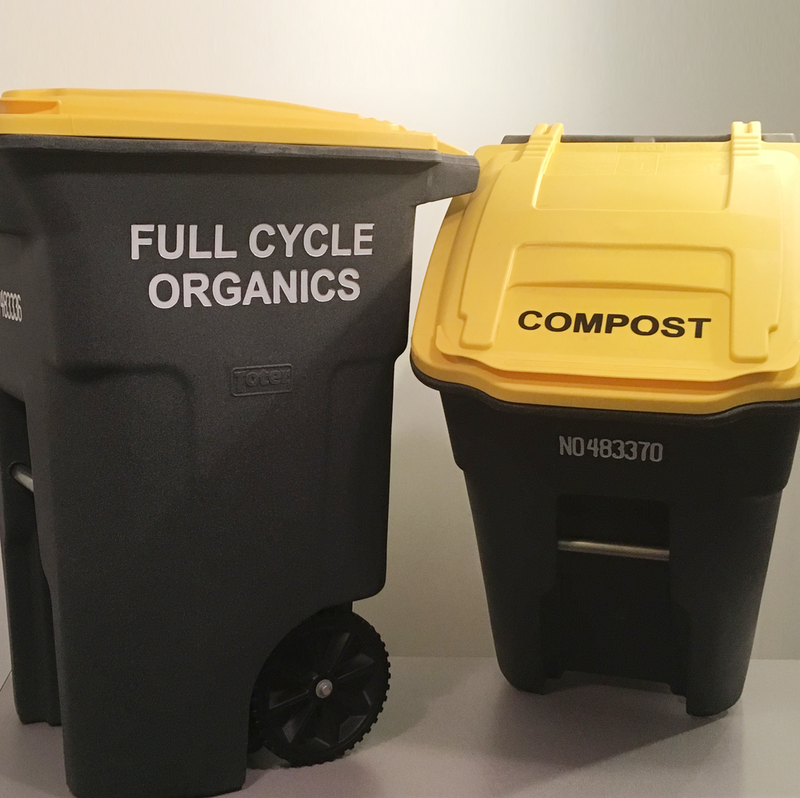 Click here to inquire about purchasing Full Cycle Organics compost. Pricing dependent on type and quantity of waste. Our mission is to provide a food waste recycling service to assist in the expansion of your sustainability efforts. We transform food wastes into nutrient rich compost for sale to local growers. Our aim is to complete the local food cycle in the Greater Cleveland area. Thank you for contacting Full Cycle Organics. We will be in touch with you shortly.